Growing up many of us can recall instances where we crushed on child stars. They were attractive, funny, quirky and just downright the person we wanted to end up with. Now that we’ve grown up and they’ve grown up, very little else has changed. These stars are as hot as ever and we still have crushes on them. 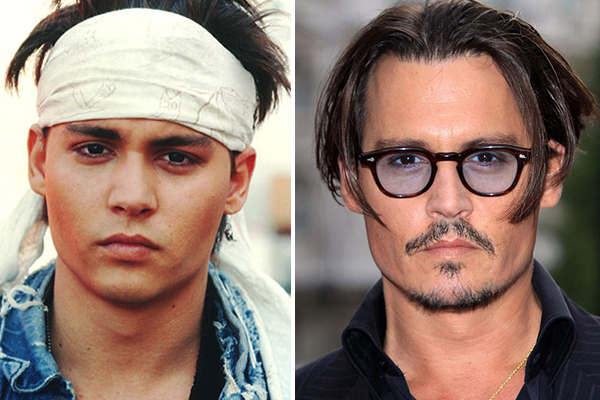 Okay, if we’re being honest when he’s responsible for his own look he’s not quite as attractive as he used to be. But there’s no way anyone can get through Finding Neverland without wanting to just hug him and squeeze him and love him forever. So basically he was hot in 21 Jump Street, and he is still hot and incredibly talented now.